"I'll start with the positive sides of the M510DC. 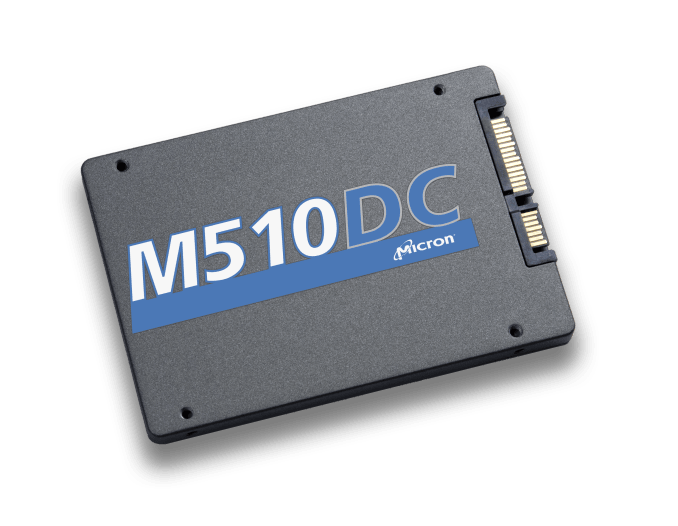 First off, the M510DC delivers higher endurance than the most read-focused drives. 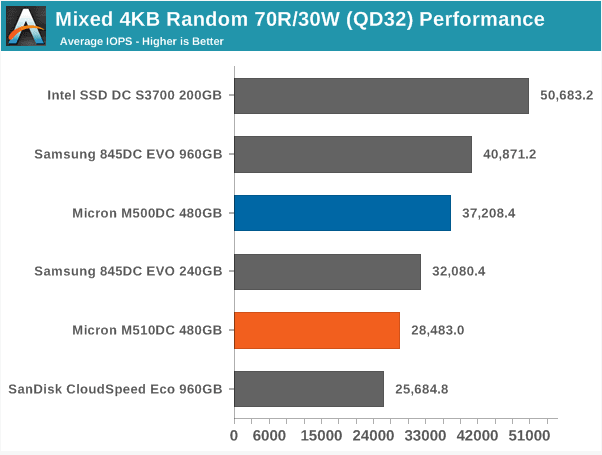 Samsung 845DC EVO and Intel's DC S3510 both come in at only 0.3 DWPD with SanDisk's CloudSpeed Eco being rated at 1 DWPD, so at 2 DWPD (1 for 960GB SKU), the M510DC is more durable than its direct competitors. Whether the extra endurance is beneficial depends on the workload because I would argue that for the most read-intensive workloads (such as media streaming and cloud storage) 0.3 DWPD is sufficient because such large amount of the data is static, but the higher endurance obviously opens the doors for usage in workloads with more write activity.